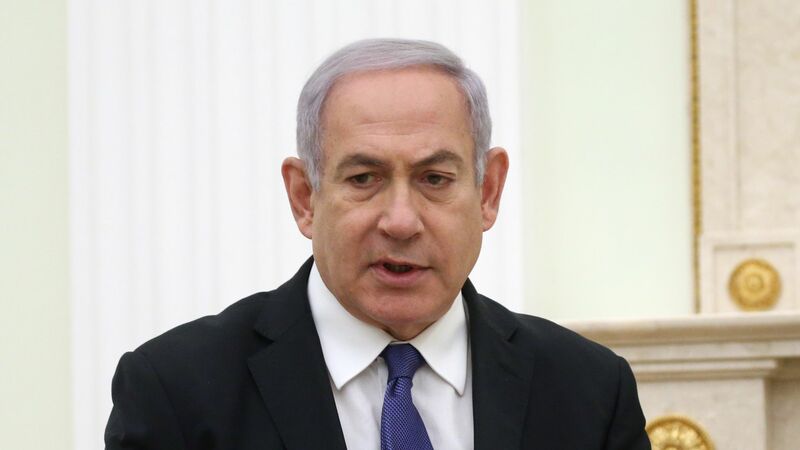 Israeli Prime Minister Benjamin Netanyahu is cutting short his Washington, D.C., trip after a rocket fired from Gaza injured at least 7 people and damaged a house in central Israel early Monday local time. Why it matters: The attack on Mishmeret, north of Tel Aviv, comes amid Israel's election campaign. It prompted Netanyahu to decide to leave D.C. after his Monday afternoon meeting with President Trump. The PM was to address the American Israel Public Affairs Committee, before leaving D.C. Wednesday evening. The big picture: It's the first such incident since a 2014 war in the Palestinian enclave and comes ahead of the anniversary of Gaza border protests at the weekend, Reuters reports. The backdrop: There was no immediate claim of responsibility for the Mishmeret blast, but it comes 10 days after rockets were fired toward Tel Aviv. That caused the Israeli military to launch retaliatory strikes. The situation was defused when Gaza’s Hamas leaders said the rocket was fired by mistake, the Associated Press reports. "[I]t would seem to be much harder to dismiss the latest incident as another misfire," the AP noted.